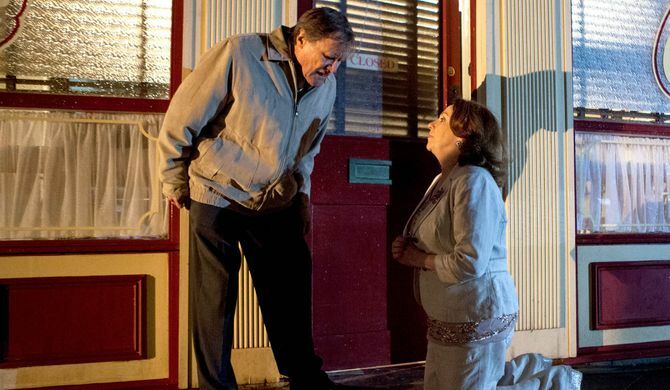 Coronation Street Episode Guide – Wednesday 25th May. 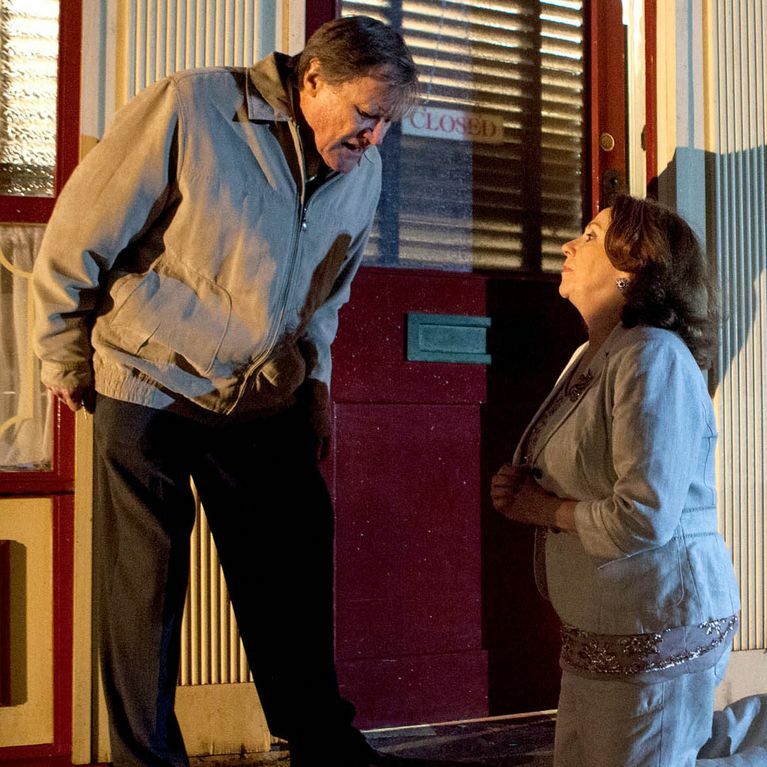 As the residents react to the drama at the wedding an oblivious Cathy stuns Roy with a surprise proposal. Events take an even more dramatic turn when a shock incident changes the Platt’s future forever.